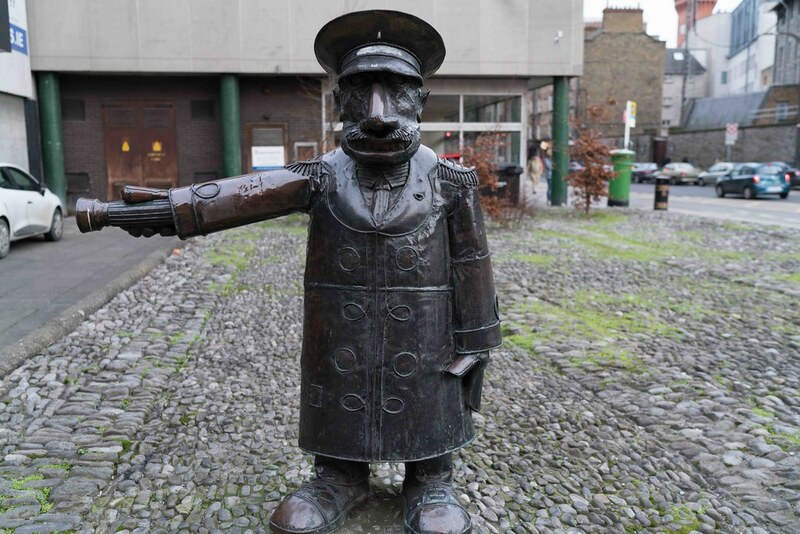 The Screen cinema in Dublin's city centre, will shut its doors in a week's time after 35 years in operation. 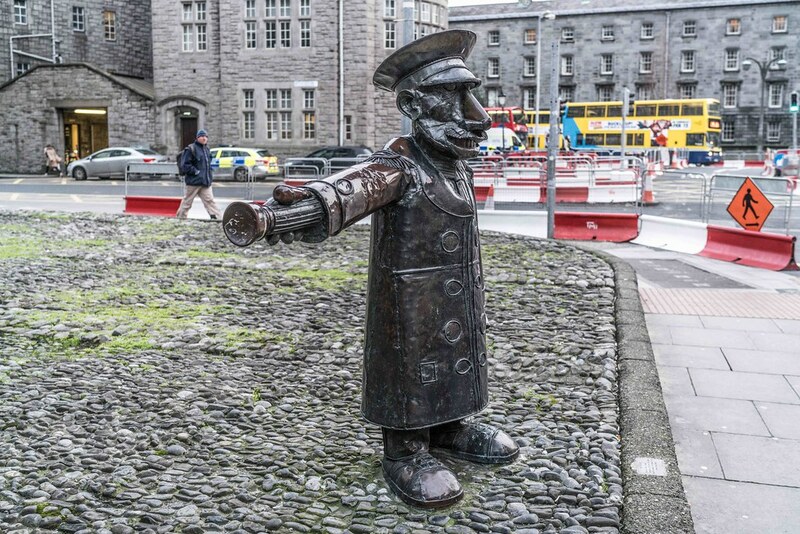 The caricature sculpture of a cinema usher, entitled Mr. Screen, which stands outside the Screen Cinema was created in 1988 by sculptor, Vincent Browne. I like it but most of my friends do not like it. The cinema has been operating since 1984, showing world cinema, and independent and Irish films. The Screen Cinema, originally named The New Metropole, opened on 16 March 1972 on the corner of Hawkins Street and Townsend Street on the site of the previous cinema, The Regal, which had been demolished since 1962 to make way for offices. The New Metropole name derived from the more famous Metropole Cinema on O'Connell Street (Penney's department store now occupies the building), and after the latter closed in 1973, the New Metropole became the Metropole. Originally a single screen cinema, the auditorium was subdivided in 1982 to create two additional auditoria. The new screens were suspended from the ceiling, meaning the main screen was not reduced. In 1984, it was renamed the Screen Cinema, which became the sister cinema to the more well known Savoy Cinema on O'Connell Street. After this, the Screen showed more unusual, independent, and foreign language films rather than mainstream Hollywood films, which attracted a cult audience to the cinema. The Screen received a face-lift between 2004–2005 when the interior was upgraded and the cinema lost its original marquee and neon sign in favour of an electronic board displaying the programme. 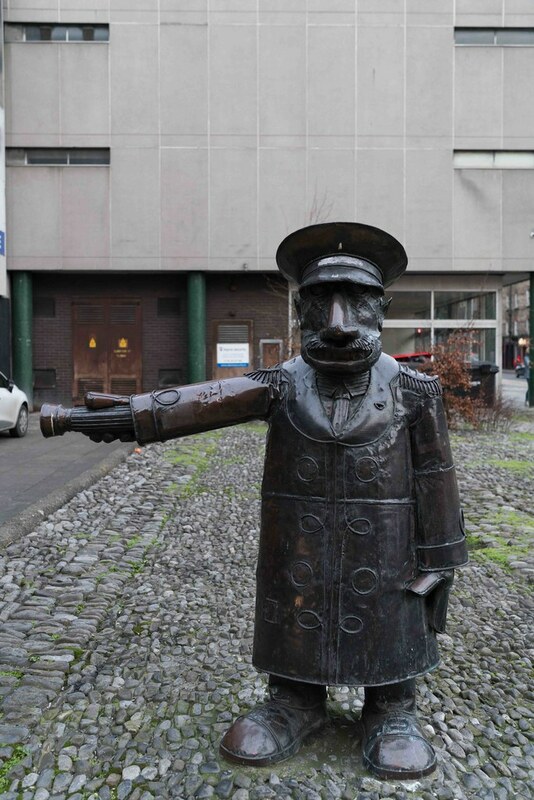 It was reported in February 2012 that the George's Quay Local Area Plan, prepared by Dublin City Council to regenerate Dublin's southeast inner city, indicated that the Screen Cinema could be demolished and later re-housed in replacement property development in the Hawkins Street area. In the same month, another report suggested that the cinema was in danger of closing altogether – in the previous decade, audience numbers fell from 200,000 to 60,000 per annum. Last November  it was reported that staff had been put on protective notice.